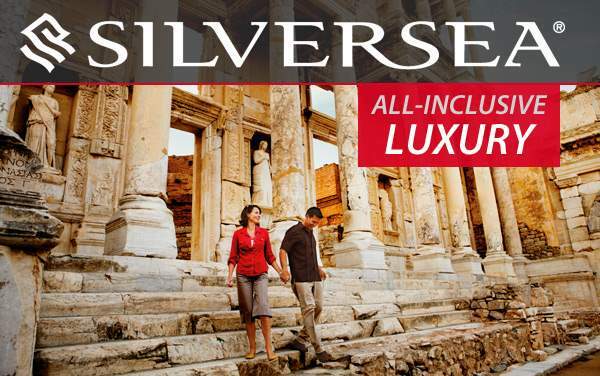 Silversea offers travelers a myriad of itineraries and options to the Mediterranean. Each itinerary features the well-known, well-worn paths of the region, along with more exclusive and less-traveled areas. 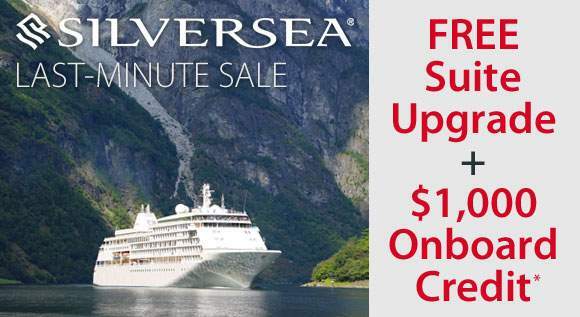 Many of Silversea's cruises feature excursions that give passengers the VIP treatment. For instance, in Barcelona you can hop on a helicopter to take in this lively city by the air. In Dubrovnik, take in the sights before heading to a chocolate tasting at a local restaurant. 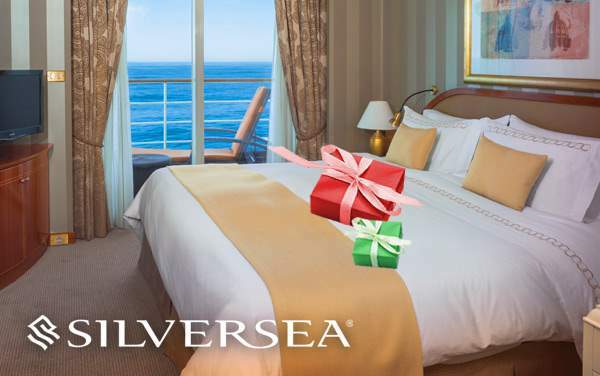 Mediterranean cruises from Silversea often feature overnight stops to take advantage of the nightlife in certain spots, or just give travelers more of a chance to explore these amazing and rich destinations. 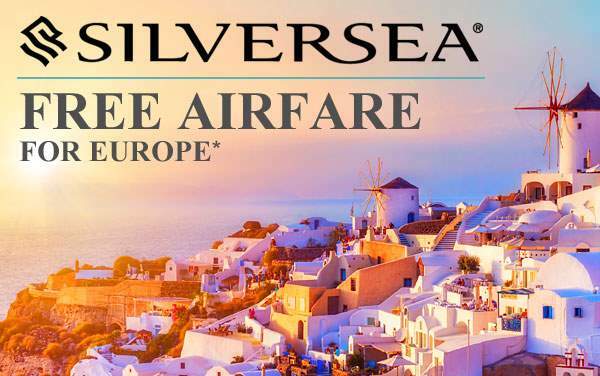 Contact our cruise consultant to find out more about our specials on Silversea Mediterranean cruises in 2019 and 2020.